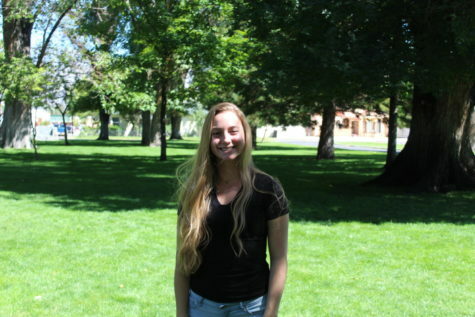 Lauren Kost is a local high school track athlete with big ambitions and fast mile times. The BUHS student began running track her Freshman year with the 400 meters as her favorite event because of the time that it allows for proper pacing. Kost doesn't just play sports but she also prioritizes her studies over athleticism, regularly doing homework over after practice and maintaining determination throughout the long track season. This athlete is a devoted friend as well as a competitive runner who keeps up her grades and stays on top her of studies.